It’s time to celebrate your accomplishments. Find all you need to prepare yourself and your guests for commencement, including ceremony times, directions and parking, NAU campus maps, and more. For enhanced security, the university has instituted a clear bag policy. Commencement ceremonies are in the J. Lawrence Walkup Skydome on the Flagstaff mountain campus. Install the NAUgo app to have commencement info at your fingertips! View event times and locations, maps, parking info, and more. Download it today from the iTunes App Store or Android Market. Spring GradFest will take place on Tuesday, February 26 and Wednesday, February 27, 2019 from 10 a.m. – 4 p.m. at the NAU Bookstore. Purchase your regalia, announcements, diploma frames, class ring and have your photo taken in a cap and gown! Students, to confirm your declared college and major, log into LOUIE, go to the “My Academics” tab and in the blue box on the right side of the page you will see “Major” and “College”. For students who have the college listed as: “Online, Statewide, and Education Innovation”, choose “NAU Online” or “NAU Yavapai”, as appropriate. For students who have the college listed as: “Provost Office”, choose “NAU Yuma”. 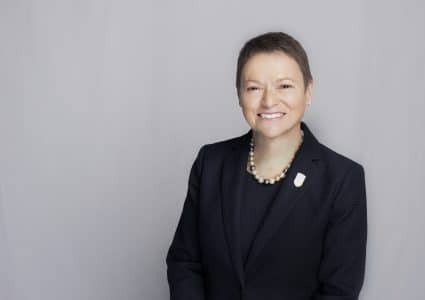 The NAU Yuma Commencement ceremony will take place on Friday, May 17, 2019 at 7 p.m. Please view the Yuma Commencement page for more details. Fall 2019 Commencement ceremonies will take place on Friday, December 13, 2019 at 10 a.m. and 3 p.m. Please check back in April 2019 to view the college assignments for the 10 a.m. and 3 p.m. ceremonies. Find the information you need to attend celebrations across campus, purchase photos and videos of the ceremonies, and access ceremony live streams. 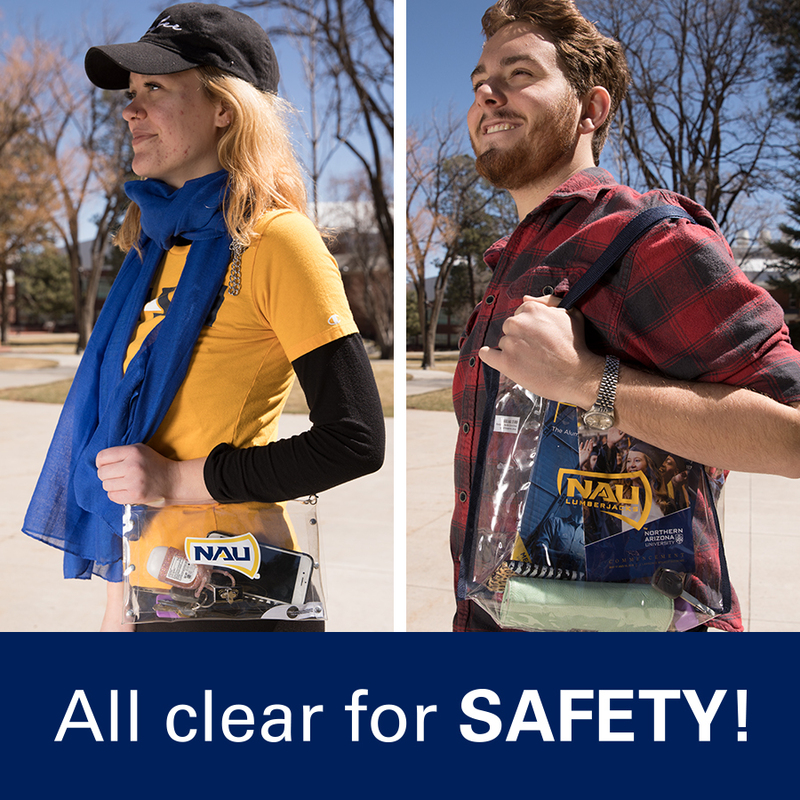 For enhanced security, the university has instituted a new Clear Bag Policy.